BRING THE SOUTH COUNTY BRANCH LIBRARY BACK TO RINGOES! The South County Branch of the Hunterdon County Library was in the Historic Village of Ringoes from 1987 until 2012 when a rent dispute caused it to be relocated. 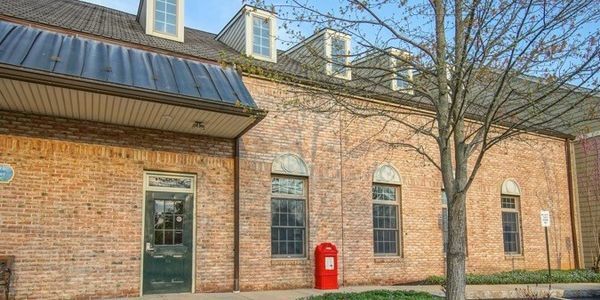 The Library's former space next to the post office in the Village is still available. The new owners are very interested in working with the Freeholders and Library Commission to ensure that the branch will again be a part of the community of East Amwell Township and Ringoes Village. Boost library circulation and help revitalize Ringoes!